HUDSON, WI — Kyle Frenette, Democratic Candidate for Congress in Wisconsin’s 7th District, called for the full legalization of marijuana. Frenette released a plan that emphasized the impact legalization would have on northwestern Wisconsin and communities like it across America, ranging from reduction of opioid use to investment of tax revenue back into rural Wisconsin. Frenette lauded the impact legalization would have in helping end mass incarceration, its use as a pain management tool, and how the legal cannabis industry could bring hundreds of jobs to the 7th district. For too long, marijuana has been wrongfully labeled and misunderstood in this country. 30 states have legalized the use of marijuana in some capacity. 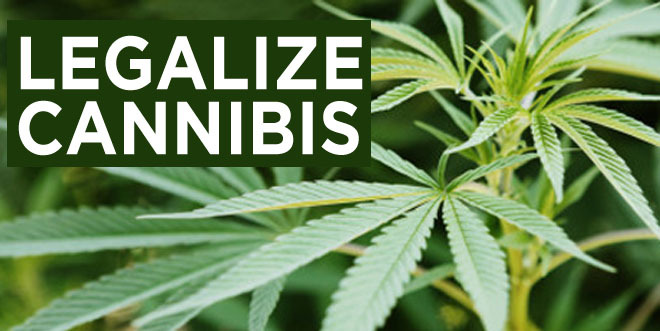 Nine states plus Washington, DC have legalized the drug for recreational use. Frenette argues that, not the drug itself, but the stigma surrounding it, caused by misconception, racism and criminalization has caused more harm to American society than marijuana’s side effects. “I envision a future in which my children and their children view the federal prohibition of marijuana the same way we view the prohibition of alcohol today – strange and unnecessary,” Frenette said.